It’s the third anniversary of the Sustainable Development Goals (SDGs). Global leaders launched the SDGs in September 2015 in a bid to end global poverty, hunger and gender inequality, while promoting free, universal education, health, respect for the environment, economic growth and stable political institutions – all by 2030. It’s an ambitious agenda, but one that if successful, will lead to a more equitable and just world order. The short answer: it’s hard to tell. 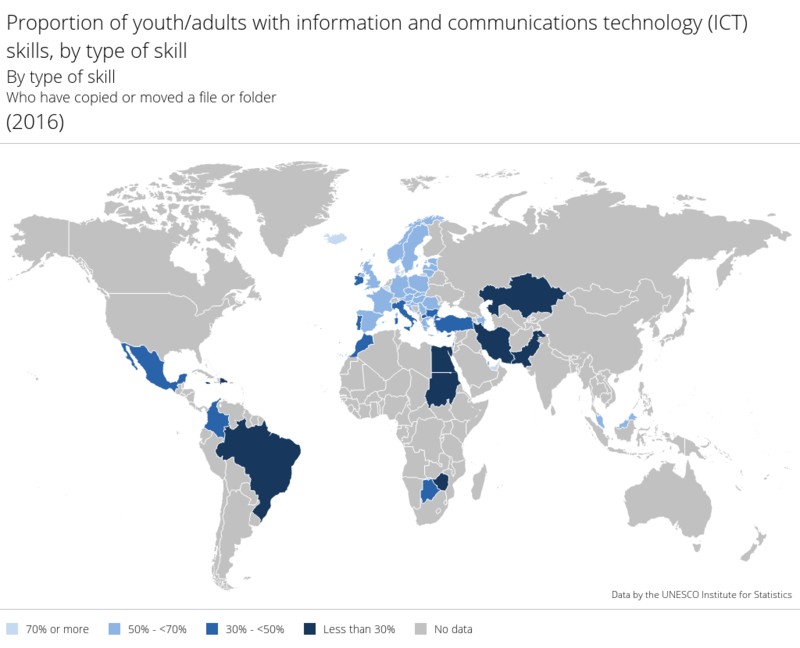 To solve these global issues we need information, and that means data. As a foundation focused on girls’ education, 60 million girls looks to the numbers (not just news reports) to ensure that we are targeting the most vulnerable children. 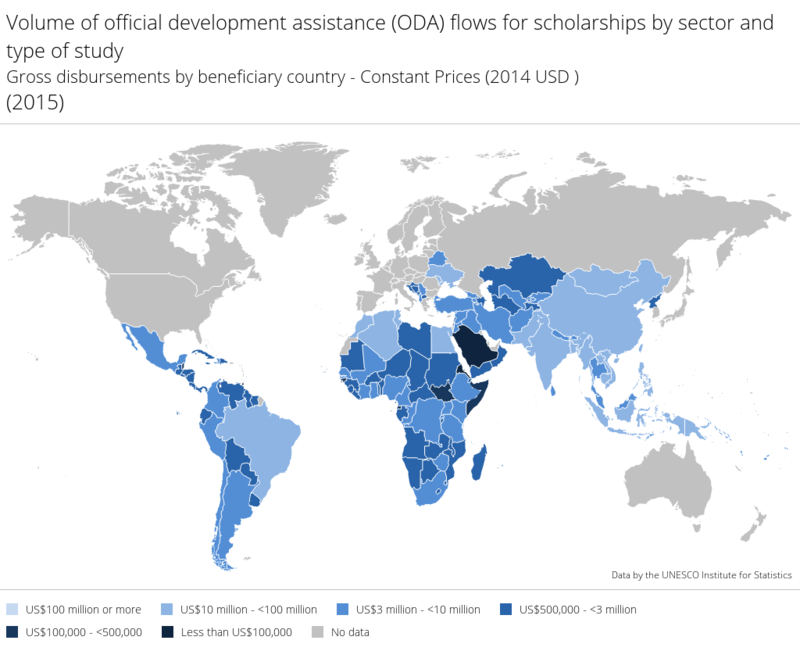 And, just as we need numbers to support our projects, the SDGs require data to be successful. The more data that policy makers and education stakeholders have, the better able they are to target policy. When data can be compared, we can see what works and who is benefiting (and who is not). Let’s focus in on the SDG for education. The interrelated nature of these global goals means that success in education directly impacts success in other areas. This reflects the fact that we do not live in silos but are affected by a range of factors and circumstances. Greater participation of women in public life, for example, requires more educated girls who know their rights and are empowered to act. The SDG for innovation requires a deeper focus on research and development, which is not possible without an educated population. And, it’s a fact that educated mothers are more likely to seek medical care for their children and have them vaccinated, leading to improved health outcomes, a key objective of SDG 3. Consequently, the specific goal for education (SDG 4) is, in many ways, a lynchpin for the overall success of the Agenda 2030. Its objective is “to ensure equitable quality education and promote lifelong learning opportunities for all.” This means improving foundational literacy and numeracy while working on the skill sets needed for employment and making sure that both girls and boys of all ages have the same opportunities to go to school regardless of place of birth, wealth, ethnicity or disability. In other words, the key talking points for SDG 4 are equity and quality – both of which must be measured and compared across the board. And how do we measure success? 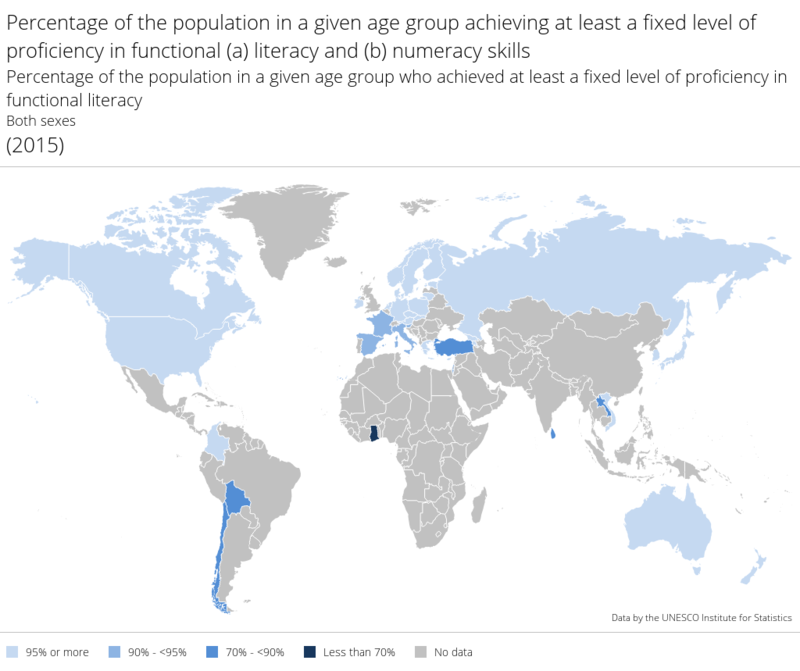 The Incheon Declaration and Framework for Action states that “No education target should be considered met unless met by all.” To achieve this, governments must have the ability to implement effective and efficient evidence-based policies. They need to know where to invest scarce resources to target areas with the highest need. They need to know which children are learning (or not), why primary-aged girls continue to be left behind in low-income countries, why secondary school remains out of reach for millions of adolescents and youth, and how to support children with specific barriers to education such as poor, rural girls, the disabled, indigenous children and those caught up in conflict. 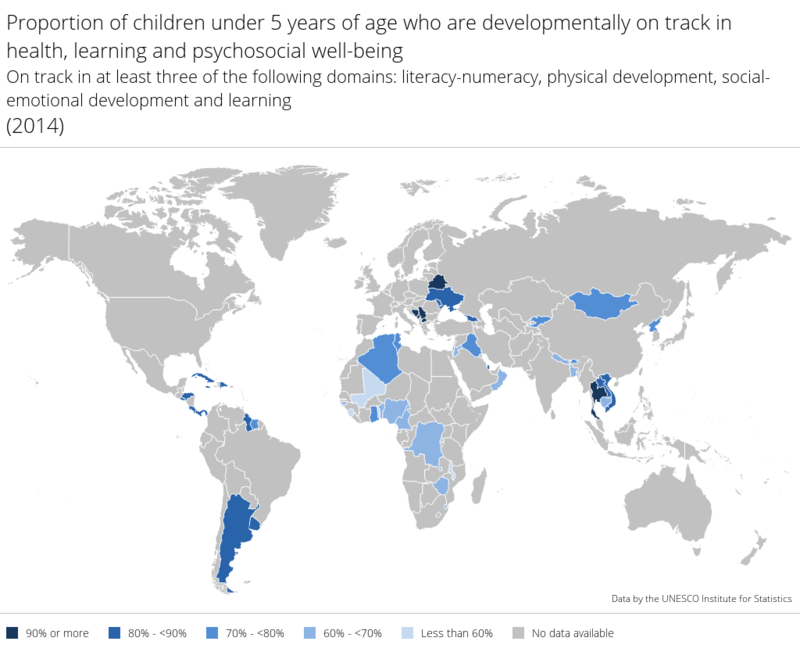 Once targeted education policies have been put into place, data from learning assessments based on international standards can help governments and education practitioners to understand if they are working. Foundations like 60 million girls can also jump in to fund education where it is most needed. Building a stronger data network is vital if government and civil society are to be able to create effective policies and to monitor their impact. These maps are a visual illustration of what we know. 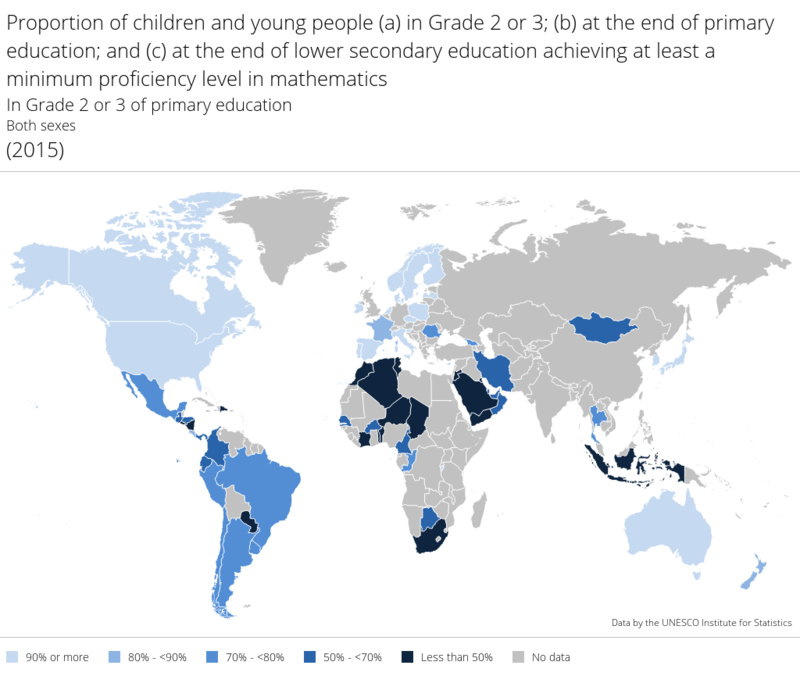 The grey areas point out the countries that are not producing the indicators we need to devise impactful solutions to the large number of children and adolescents out of school, to the learning crisis and skills development, and to the equity dimension of education so that even the most vulnerable children can get a quality schooling. 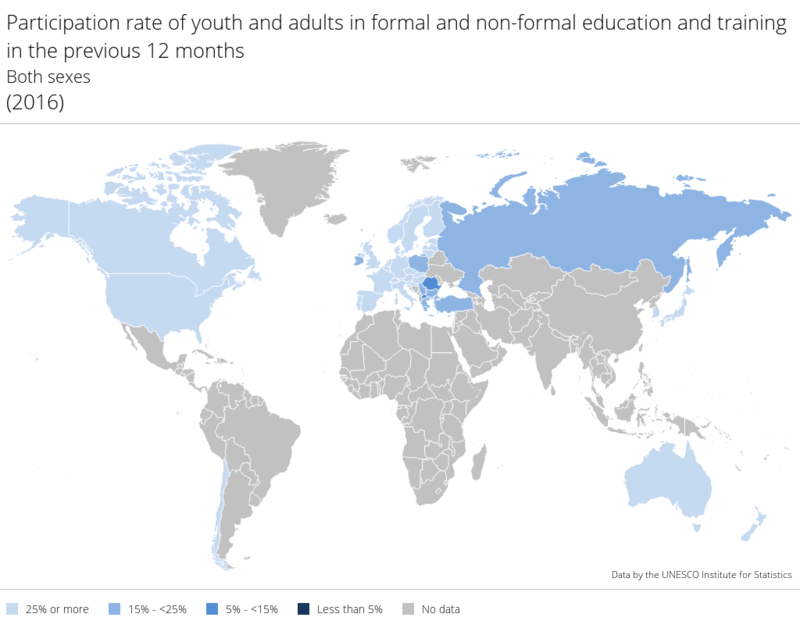 New data by the UNESCO Institute of Statistics will be coming out soon. When that happens, we’ll give you an update. 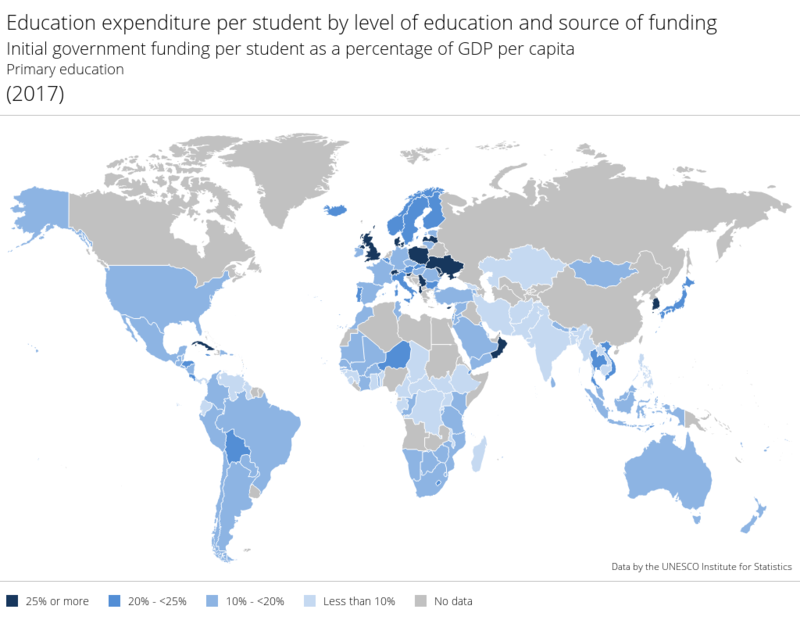 Evidence-based policy making is the best way to generate real returns on the resources put into education. It is through improvements in the quality of education for every child, even the most marginalized, that we will see the connections between all of the global goals come together to create real change for everyone.